Welcome to much desired Austin Point community in East Side Tucson!! 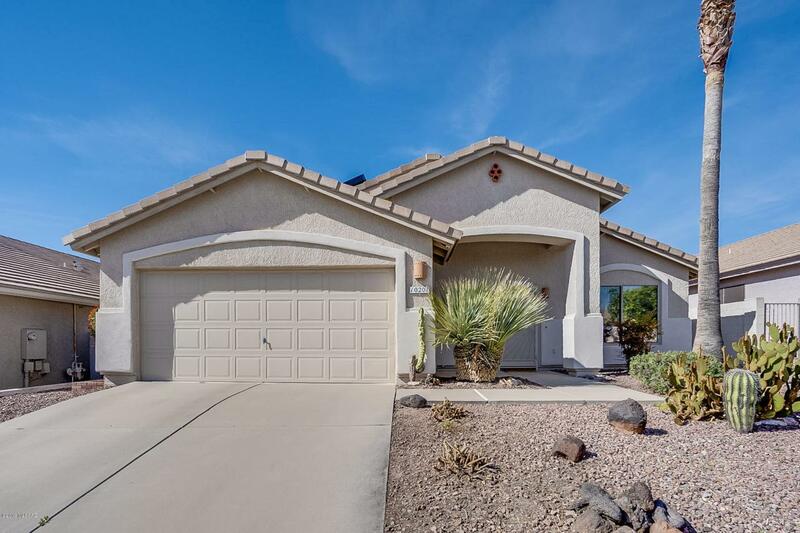 This beautiful home sitting on a high ridge with great Catalina Mountain View offers 3 bed/2 bath with hardwood floors, spacious kitchen with quart counter tops, tiled back splash, pull out drawers and much more!! 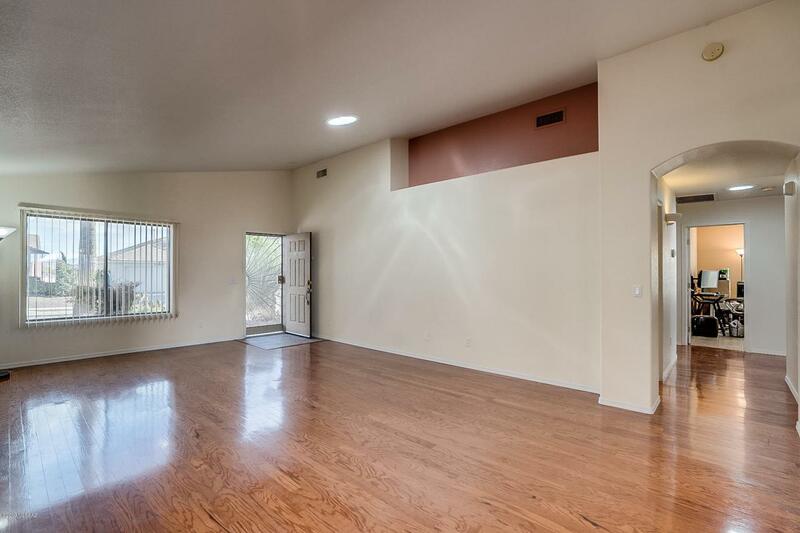 Plenty of natural lights thru solar tubes and windows, vaulted ceiling with high ceiling fans to enjoy your indoor living. 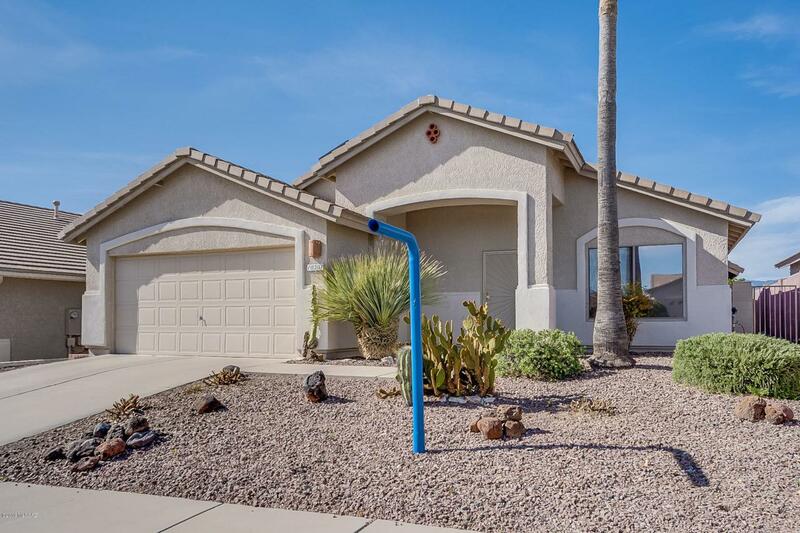 Step right outside to enjoy the great pebble tec pool with water fountain, covered patio aside from the pool area to enjoy the afternoon your outdoor living. 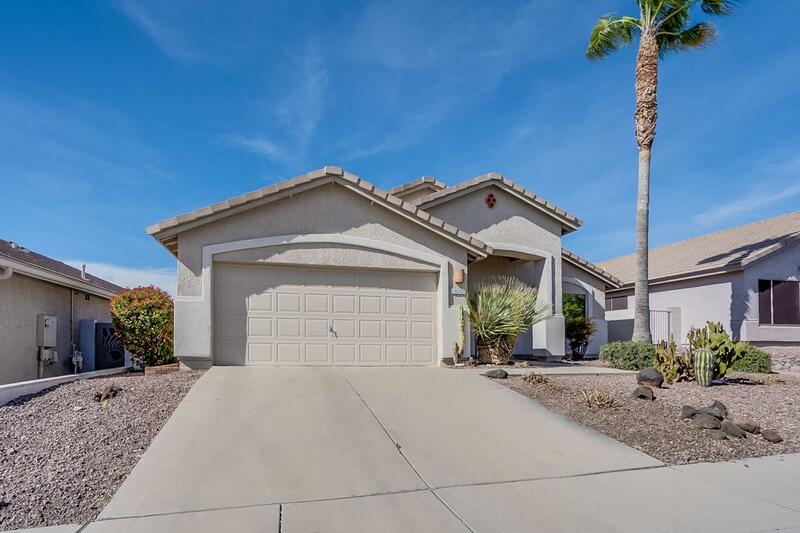 come and see it today to make this home yours today! !